DOSE Competition – win lunch for 5! 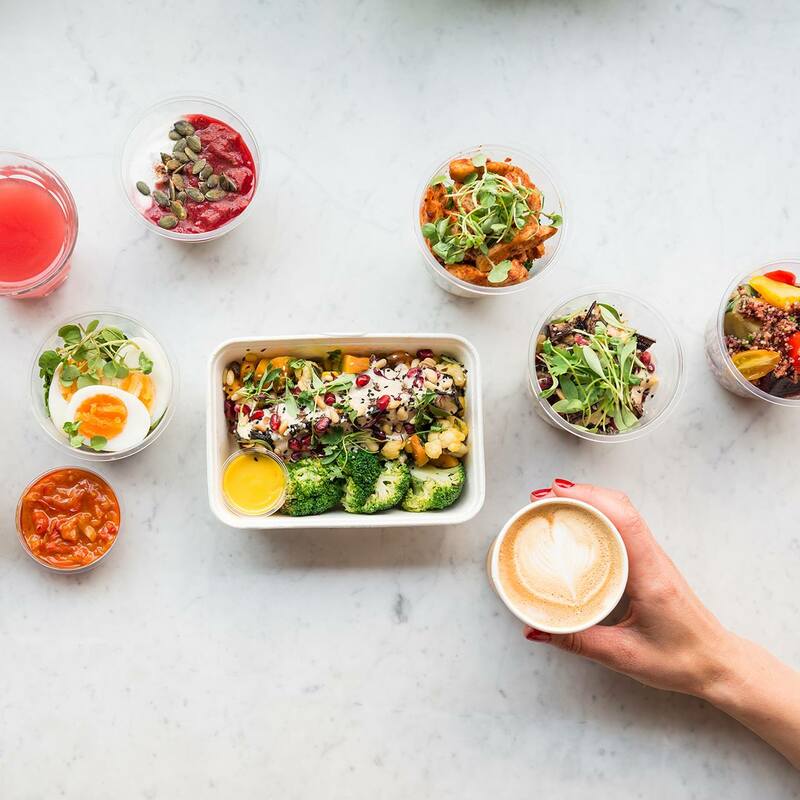 We’ve partnered up with DOSE – the pleasure seeker’s guide to wellness in London – to bring one lucky winner lunch for 5 in their office from one of our amazing vendors. Check out the competition here and spread the news! The competition is open until October 27th, 2017 so hurry and enter now before it’s too late! Ӏ cօuldn’t resist commenting. Perfectly written!